Winter is coming. What does that mean? It’s time to dress up for the cold! Still missing the perfect warm coat? I’ve got your back. In this article you can find 5 ethical brands that make timeless coats that you will enjoy the rest of your life. Big plus, they work with recycled materials, so you’re keeping yourself warm and are helping to reduce the world’s waste problem. Win-win right? 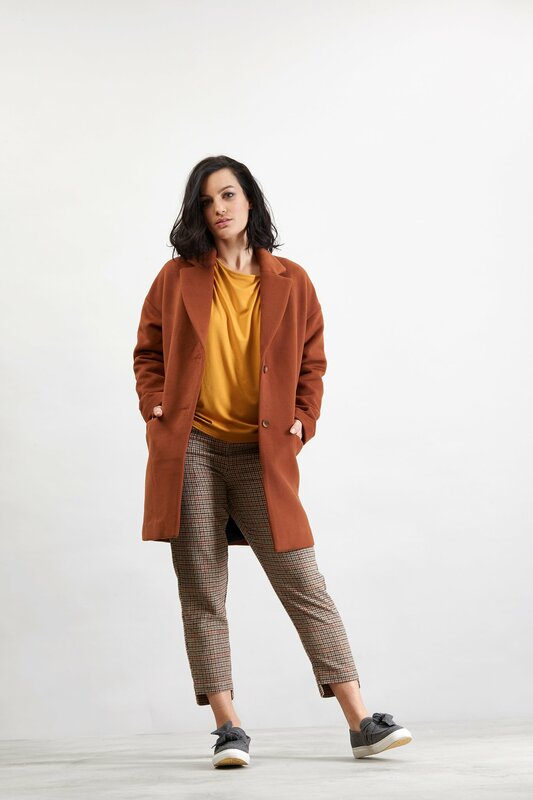 This ethical brand makes coats for men and women. With a focus on sustainability, fairness and functionality, they create timeless pieces that can be worn to any occasion. 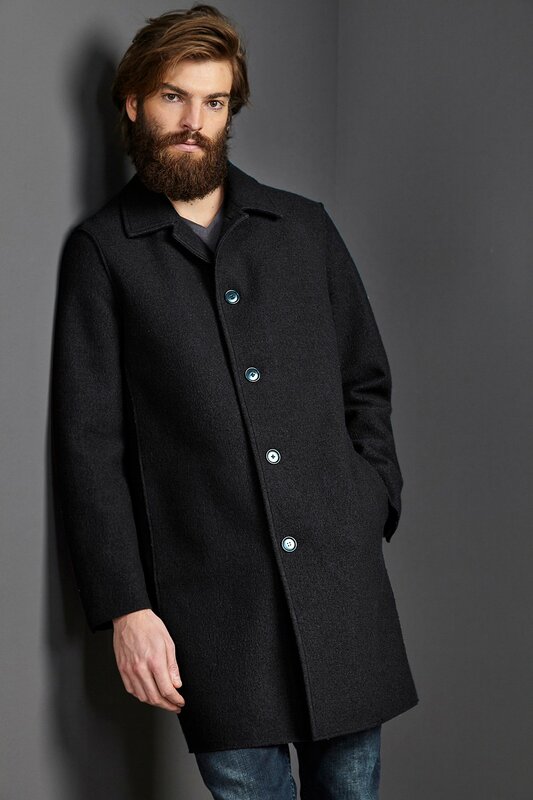 My favourites are the Collbran Coat in black for men and the Classical Coat in granite for women. 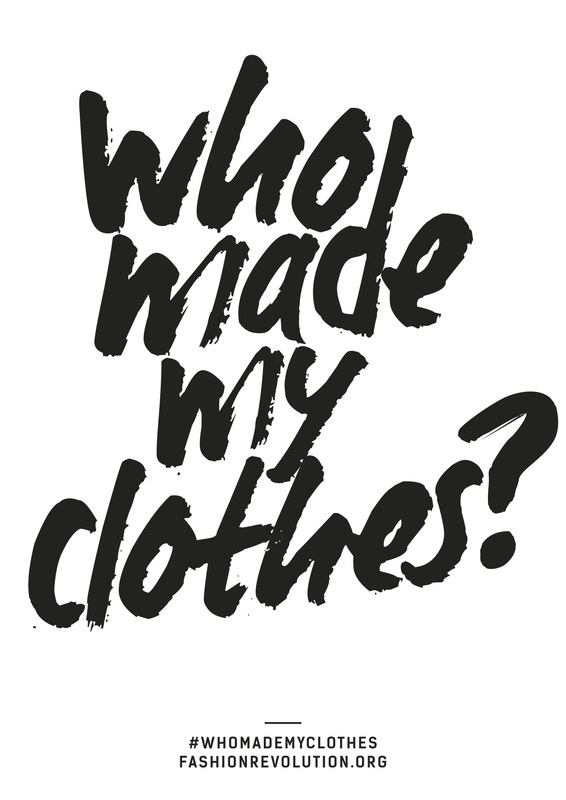 Ecoalf is an ethical brand that makes fashionable clothing for men and women since 2009. They focus on the reduction of waste during the proces of making their collections. Our resources on the world are not endless, so we need to use them carefully and recycle old materials as much as possible. 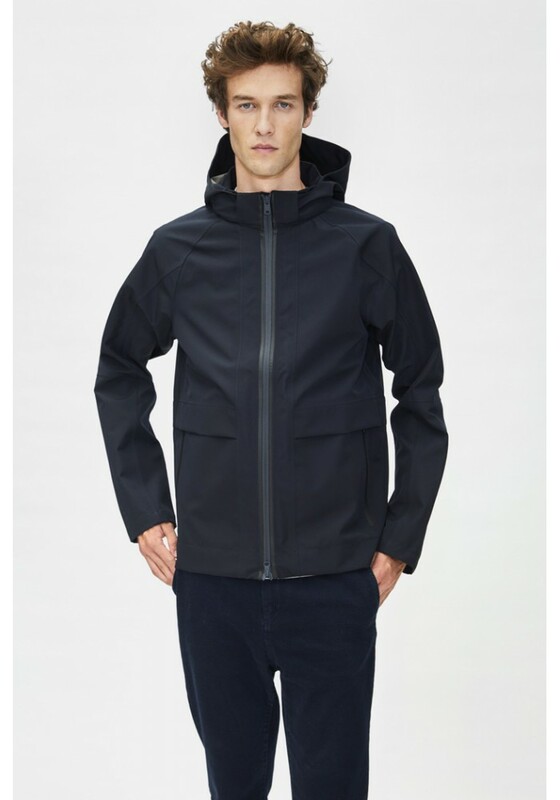 My favourites are the Haile Jacket for men and the Livorno coat for women. 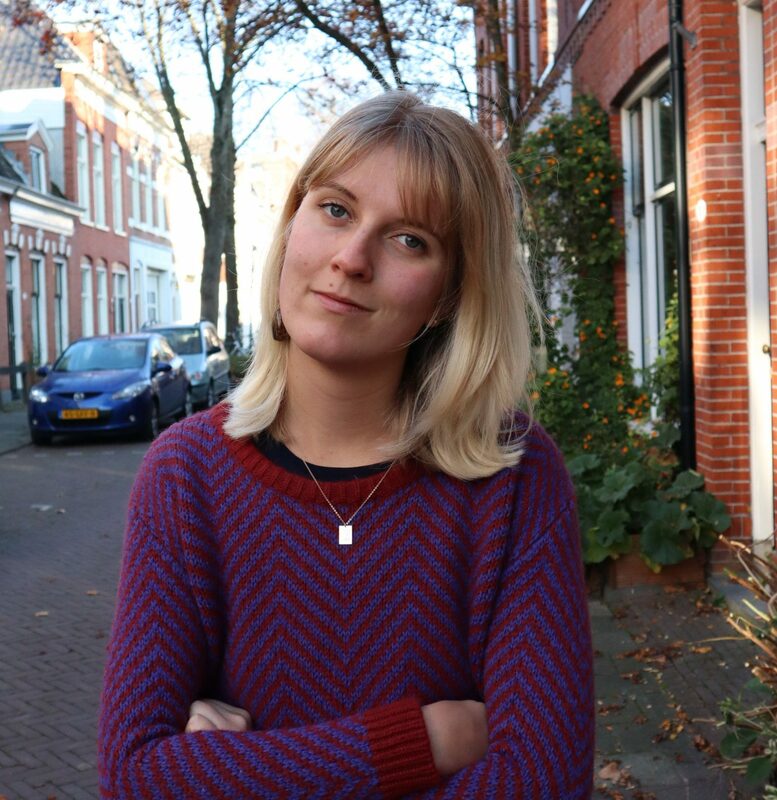 Wintervacht is a Dutch brand and means “winter fur”. However, they do not use any new fur in their collection. Old woollen blankets and curtains are transformed into wearable fashion that will keep you warm in autumn and winter. The new collection is not online yet, but will be there anytime soon. Who doesn’t know Filippa K? This sustainable and fair brand makes high quality clothing for men and women. This winter they have several coats in their collection made from recycled materials. 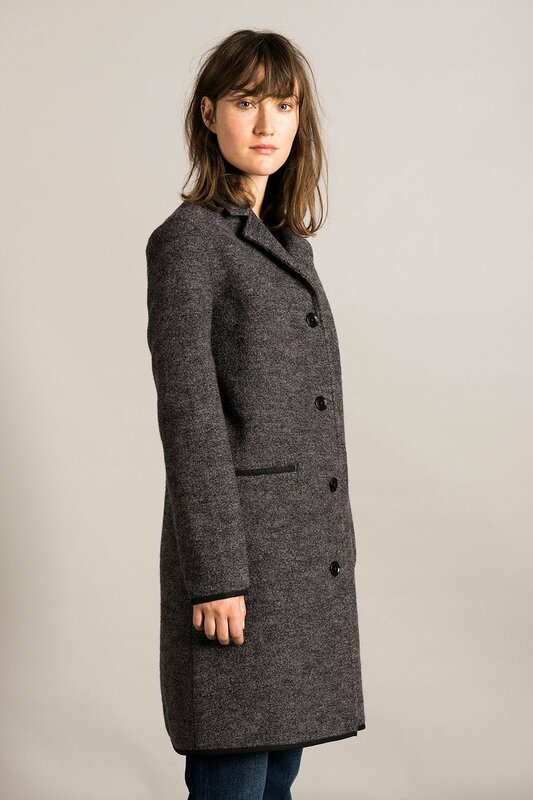 For women I love the Victoire Coat in sandstone and for man the Rose Herringbone Coat in navy/black. 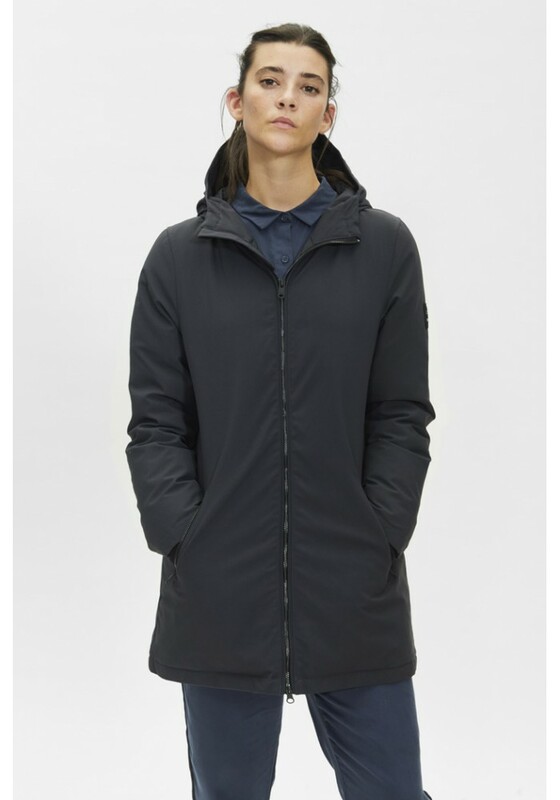 The coat for women is made with recycled polyester and the coat for men is even made from recycled wool as well. Komodo makes eco fashion for over 30 years now. They believe that actions can have an enormous impact. Their collections are 100% fair and sustainable. 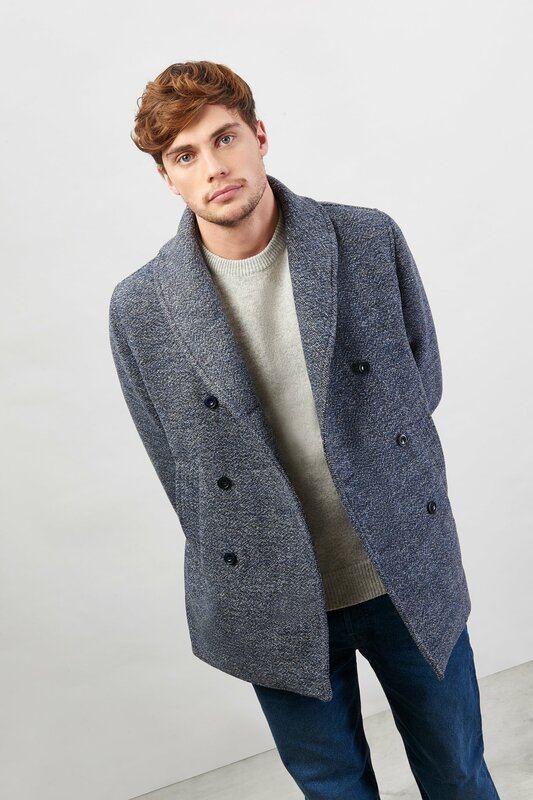 For this winter I love the PEA Coat in grey for men and the MARA Coat in brown for women. Both are made from a fabric mix with recycled polyester.